The Panoramic Packable Jacket is your ideal travel companion - great instant weather protection if you need it, small footprint in the suitcase or daypack if you don’t. 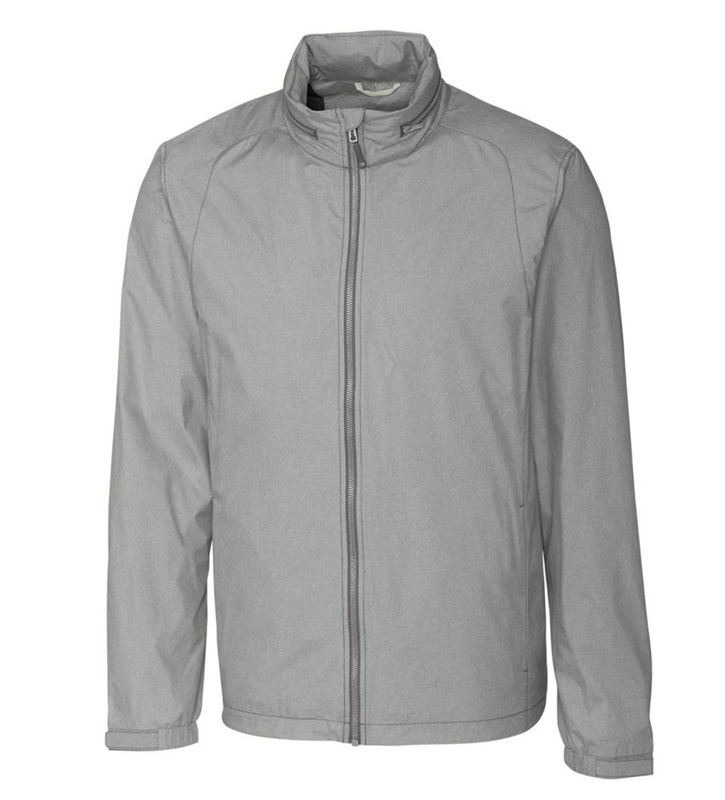 Made with heathered CB WeatherTec water-and wind- resistant fabric, the mesh-lined Panoramic features a full zip, concealable hood, front zip pockets, and it packs into it’s own interior pocket for space-saving stowing. 100% polyester. Machine wash. Imported.